This report, commissioned by the Destinations Council, serves as a tool for destinations to advocate for consistent or increasing investment in tourism by comparing their destination’s situation to others and track expenditures and rates over time. 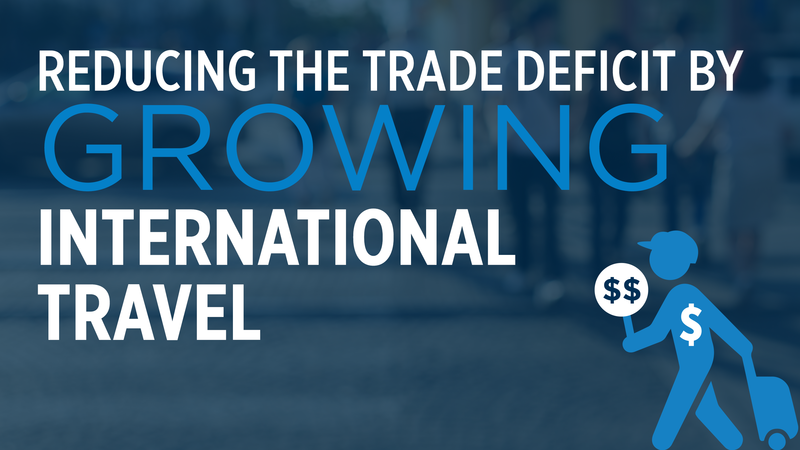 An analysis of the incredible—yet not so obvious—impact of international inbound travel on the U.S. trade balance. 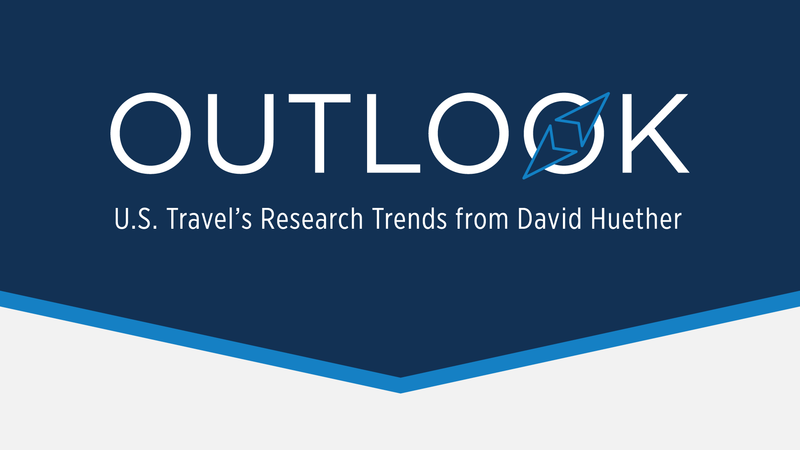 Analysis of current and historical measurements of the U.S. travel industry, including domestic and international inbound travel volume and the impact of travel on the U.S. economy. 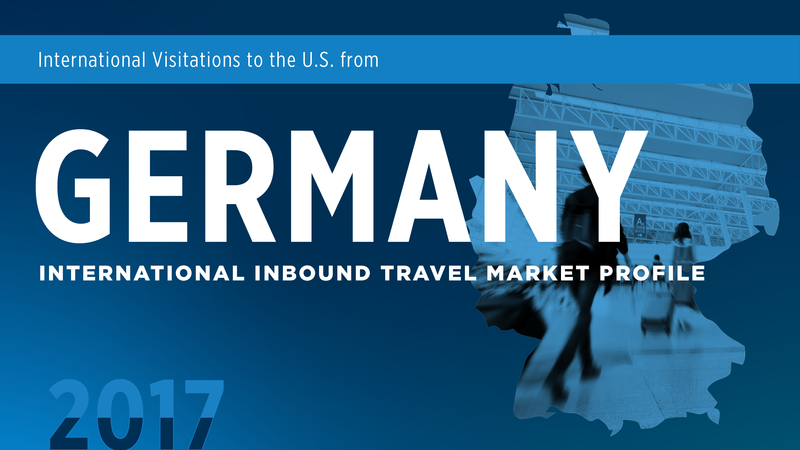 The global travel marketplace is highly lucrative, and it is more important now than ever before that we keep American destinations top of mind for travelers, both in the U.S. and abroad. A two-page overview of travel volumes to within the United States, and the economic impact of travel on the U.S. economy. 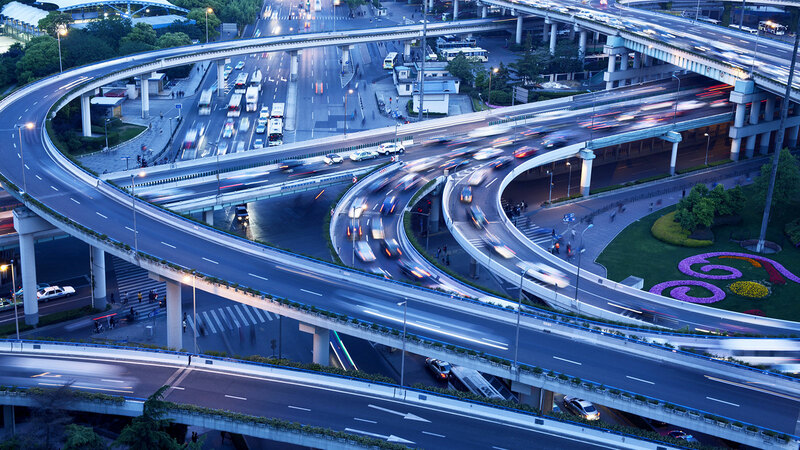 Travel impacts commerce and jobs throughout the whole economy, well beyond the industry itself. When travel thrives, so does America. Monthly economic indicator that tracks the pace and direction of travel to and within the United States. 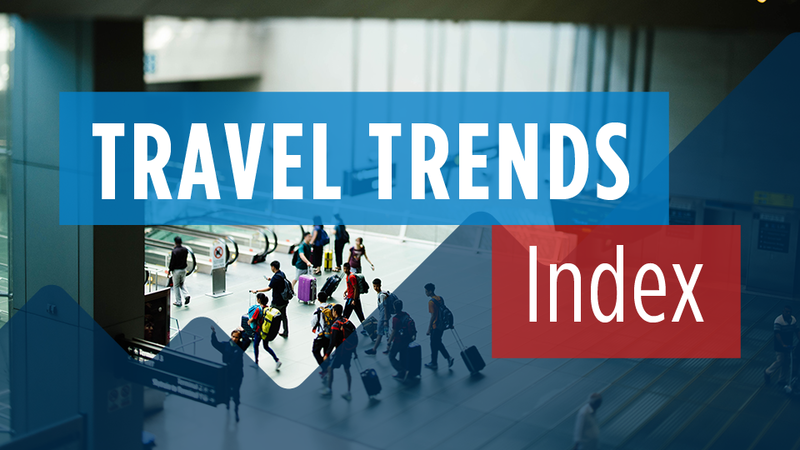 The index provides comprehensive, data-driven insight on the U.S. travel industry, measuring and predicting the growth of international inbound, domestic business and domestic leisure travel.